At the very least, you need to make sure that any website page of yours that has a credit card field or form also carries an SSL cert. January 31st is rapidly approaching and we strongly encourage you to avoid the association of being “Not secure” in Google’s eyes. We are currently running a contest at http://contest.io/c/or9whamz and advertising it only to Alberta Business Owners on Facebook. So far, every business that has entered was on a mobile device. because over 90% of all text messages are opened within the first few minutes, our proprietary mobile review funnel helps empower your staff and employees to help generate recent customer feedback and safely turn them into positive online reviews. The key to winning new business and boosting revenue is through social proof from your most recent happy visitors. Help prospective customers choose you over your competitors by ranking higher and being the obvious choice. Leverage your key staff and employees that work directly with customers through gamifcation of the feedback process. Our powerful leader board module adds social proof to motivate and incentivize employees to actively participate in the review getting process. 1 Start the process by simply adding in your recent customers name and their mobile phone number. Then sit back while our proprietary review funnel does the rest. You can even assign customer feedback to a specific department or employee. Zero technical skills required. 2 Customers receive a simple one question survey via text message asking for feedback. Your recent customer responds sharing their experience with your company, and based on predetermined settings, are routed to post a review online or to a branded page matching the sentiment of their feedback! 3 Positive responders are immediately asked to leave a review on top sites like Google, Yelp, or Social Sites like Facebook. Our proprietary software automatically launches the application or page instantly on your customer’s mobile device or desktop browser. Our proven feedback funnel catches a potential negative review and alerts you to an issue before they show up online as a 1 star review. We Had Our Account Setup And Sending Review Requests In No Time. The account wizard and setup process made getting started a breeze. Our customer experience standards are very high, and this helps us ensure we meet that standard. We now have all of our service techs in the field generating feedback as part of each service call. I usually struggle with technology and was pleasantly surprised with how easy it was to get started and send out feedback requests. We started seeing new reviews being posted online in the first few days. All I did was put in my customers numbers and the software did the rest. Simply Amazing! 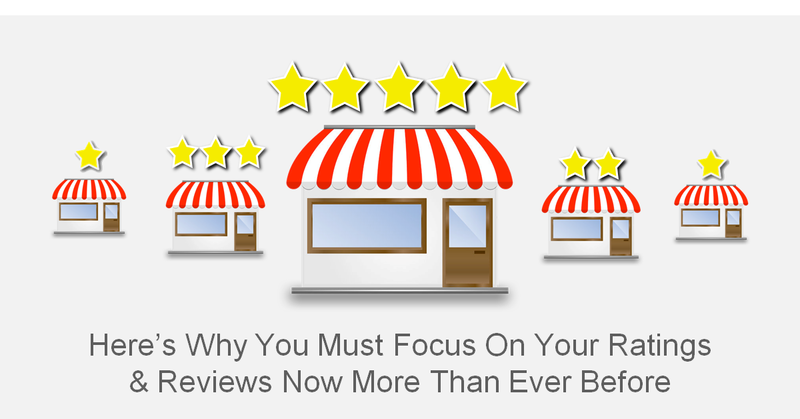 With our automated account creation wizard and powerful mobile review funnel you’ll have fresh online reviews coming in from your most recent customers in no time. You too can enter our contest! BONUS – You get a FREE Trial just for entering!